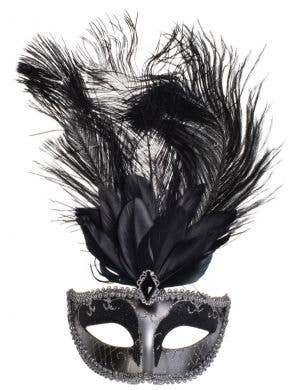 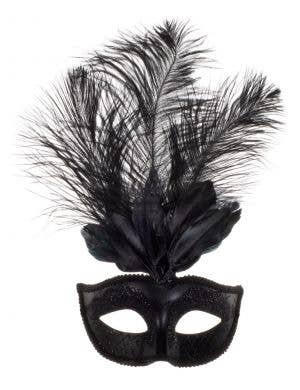 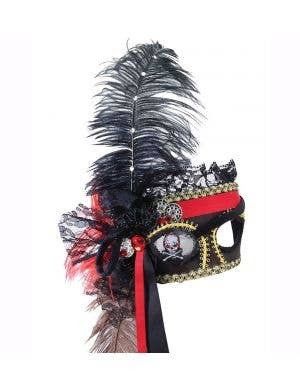 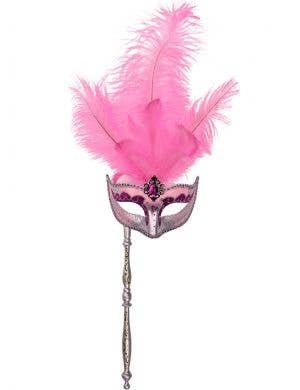 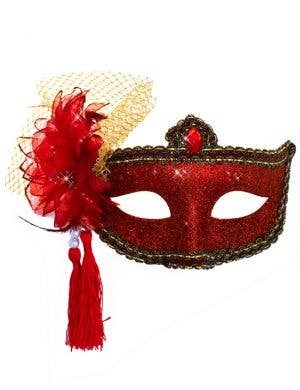 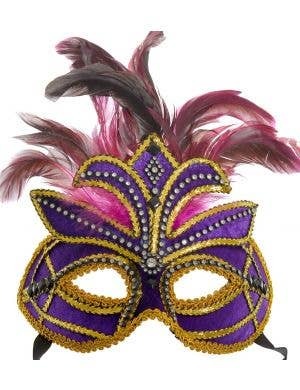 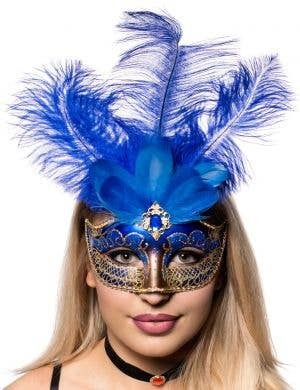 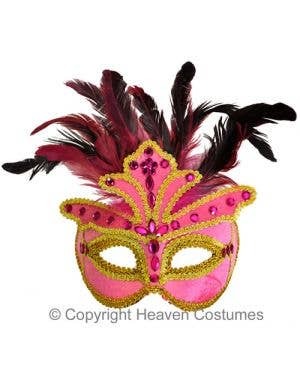 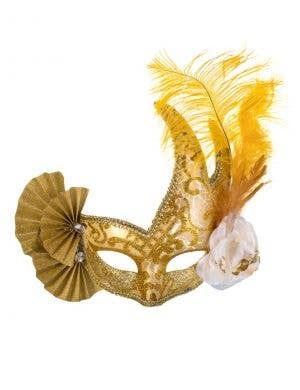 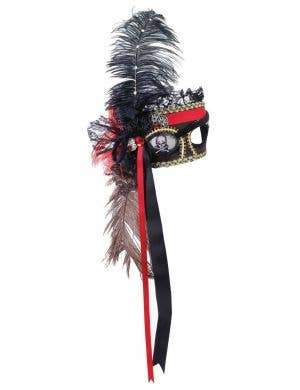 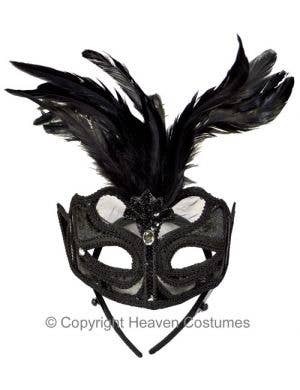 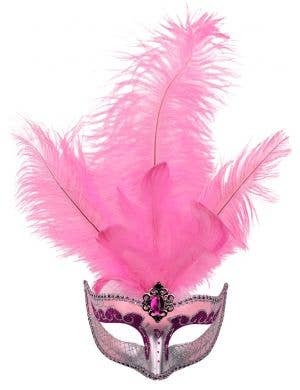 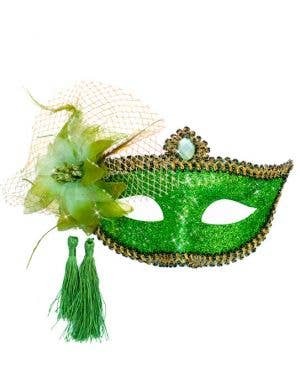 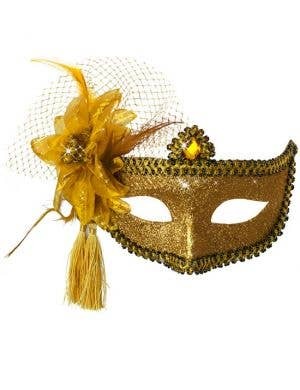 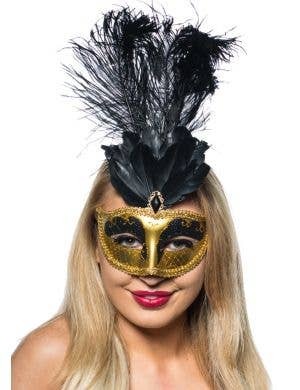 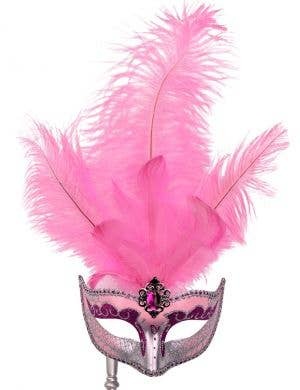 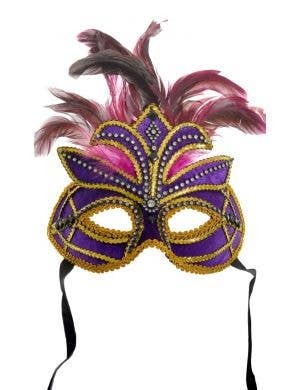 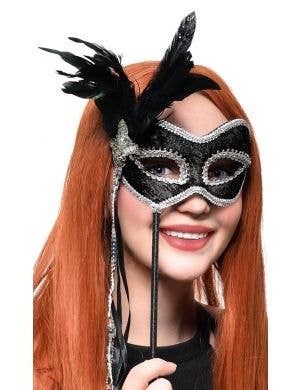 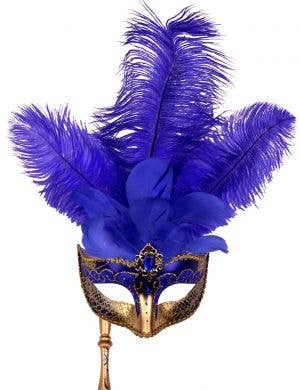 Browse this fantastic masquerade mask category to find our most elaborate fancy dress men's and women's masquerade masks with feathers! 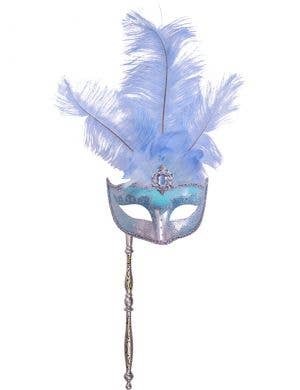 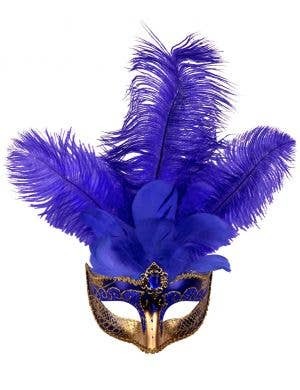 Most of these fancy feather masquerade masks have soft flowing ostrich feathers in beautiful colours and the details on the hand made masks is quite spectacular. 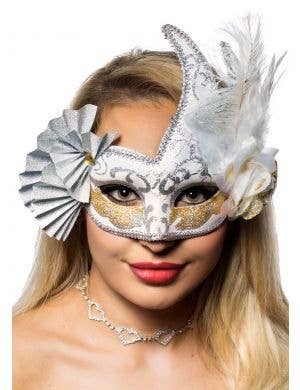 This high quality collection of feather venetian style masquerade masks are all hand painted and many are also airbrushed to give definition to the finish. 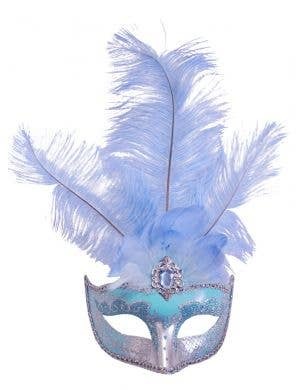 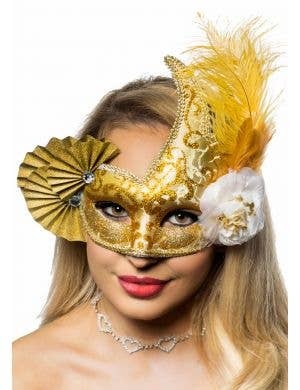 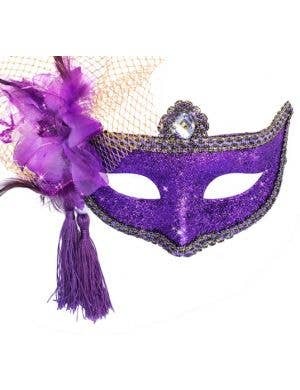 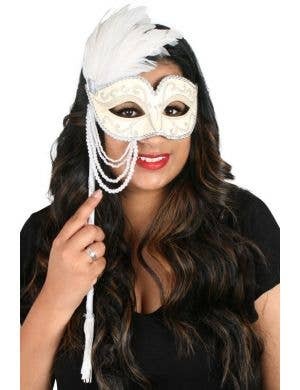 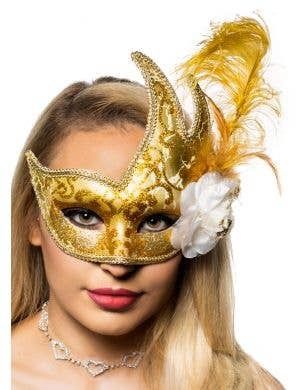 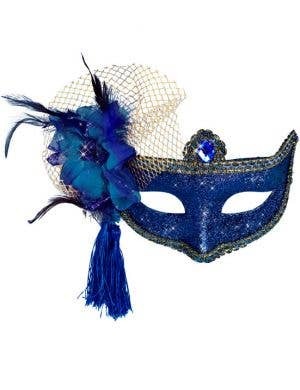 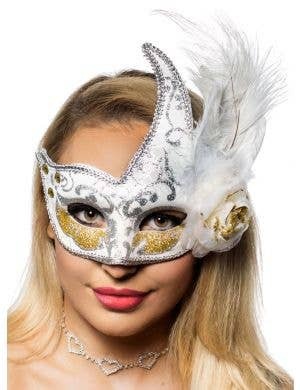 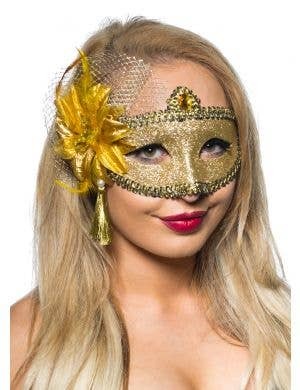 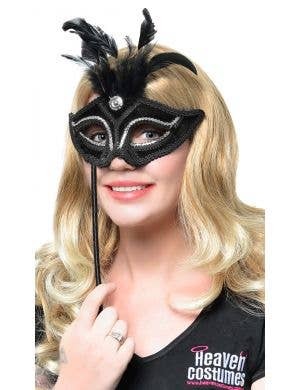 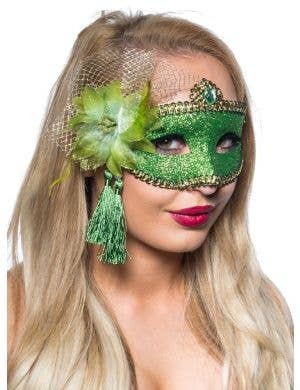 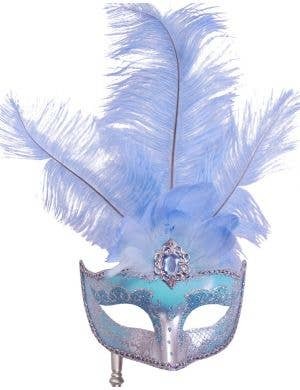 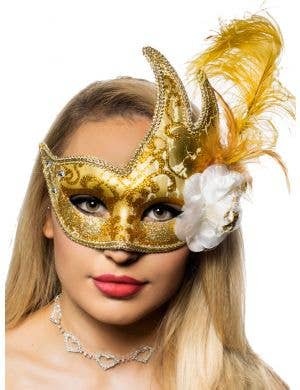 Our unique feather masquerade masks will give you a very sophisticated look. 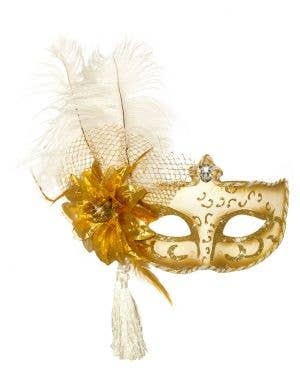 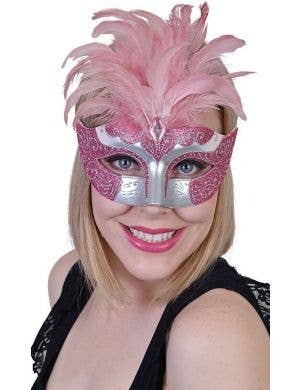 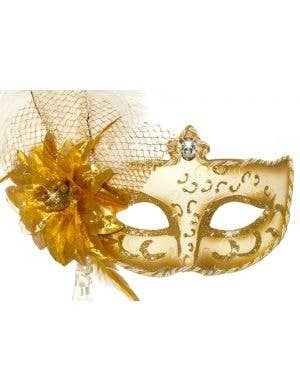 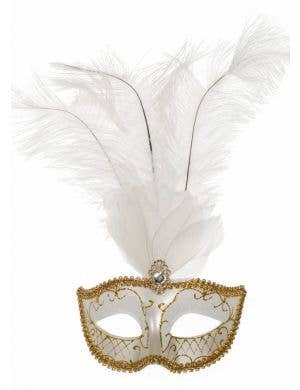 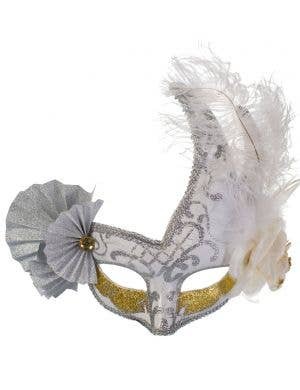 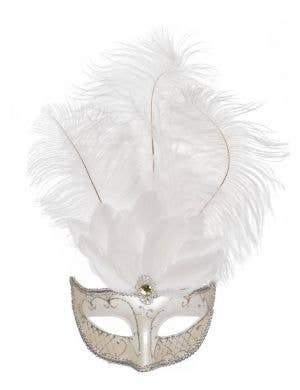 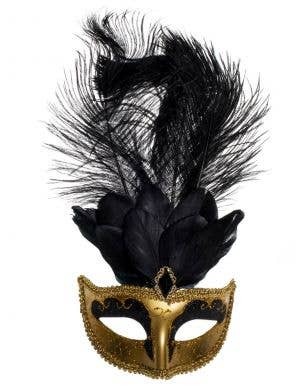 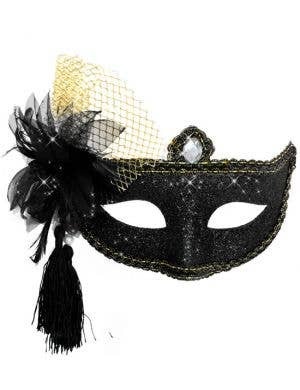 If you aren't sure about a feathered look, you can browse all masquerade masks to find the style that suits you best!